What’s the point in having a blog if no one is reading it? That’s a common question and struggle that many website owners face. If you plan on monetizing your blog, traffic is going to be key to making money. The best way to get more traffic to your site is by optimizing your website for SEO (Search Engine Optimization). While there is a ton of advice on the internet on how to drive traffic, SEO sounds intimidating to learn and many website owners shy away from it. 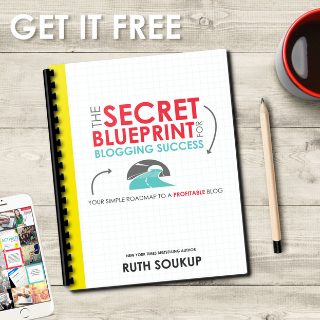 I walk you through the 4 stages of blogging in my Ultimate Beginners Guide to Blogging: How to Blog for Money. SEO plays a major role in stage 2 growing your audience. I highly recommend learning some basic SEO tips before proceeding on to stage 3 which is monetization. SEO-friendly images are one of the easiest ways to optimize your site for SEO. Optimizing your images is the most commonly ignored method. Why take the time to choose a great image or have amazing photography skills if you miss out on optimizing it for search? Images should be saved with a title that includes the article’s keywords. Keywords should also be in the Alt text. If your images have captions, make sure to include the keyword there as well. This is a snapshot of a picture I uploaded for a previous article. When you click “add media” in your WordPress dashboard, make sure that the image you are uploading is already named with your keyword included. I do not use captions so you can see I only filled out the Alt text field. Bonus tip: Social Pug is absolutely amazing! It allows you to determine which photos and descriptions are used on each social media platform when someone uses the share buttons on your website. Why is this important? Because you want to control the descriptions that are used so that they are optimized for SEO, especially on Pinterest. 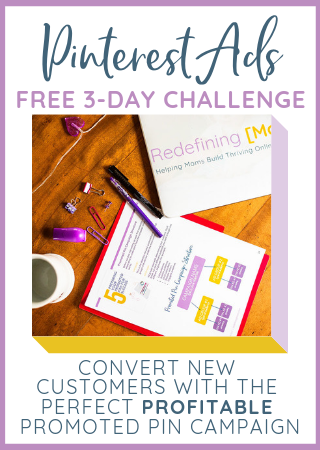 Pinterest is NOT a social media site! Pinterest is a search engine which also uses SEO. Pinterest will pull the Alt text if a user does not use the share button provided by Social Pug and uses a Pinterest browser extension instead. Social Pug solves about 95% of incorrect photos being shared on my website. Titles matter and creating awesome headlines that are keyword-oriented will help increase traffic. 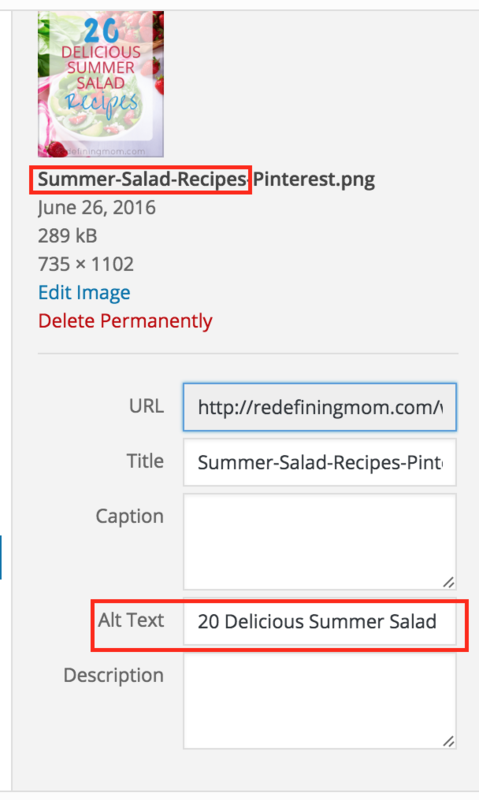 Keywords should always be in the post title and in your H2 tags of every post. Bonus tip: Heading tags should be used in a cascading fashion. H1 is considered to be your title by Google. Main themes should be H2, subheadings under H2 include H3, and so forth. Google will place the importance of your headings from H1 down. For example, in this post H2 is 5 easy SEO tips and H3 starts with #1 Optimize your images. My H4 tags fall under my H3 tags: Uploading your images in WordPress. It’s important to make use of long-tail keywords throughout your articles. Do not use the same keywords in every article, mixing up your keywords allows you to stay authentic to your audience and not get dinged by Google for spam. After the keyword research is done, make sure that it’s being properly used throughout your article. A comprehensive (and free) SEO plugin to do this in WordPress is Yoast SEO. Yoast will optimize each article and website page for you and it will give suggestions on what needs to be changed. Each will receive an overall SEO score that explains how to increase your SEO effectiveness by making tweaks. This saves a ton of time! After I put in the long-tail keyword in the “focus keyword” area and edit the meta description (which is right below the URL and shows up in Google search results), I will determine what else I need to change based on what appears red and orange. At one time, it was advised to write posts longer than 300 words. Now experts are saying Google prefers posts that are 1,500 words or more. The longer, in-depth posts with properly used keywords and tags, SEO images, and great content will allow your site to get ranked easier by Google. 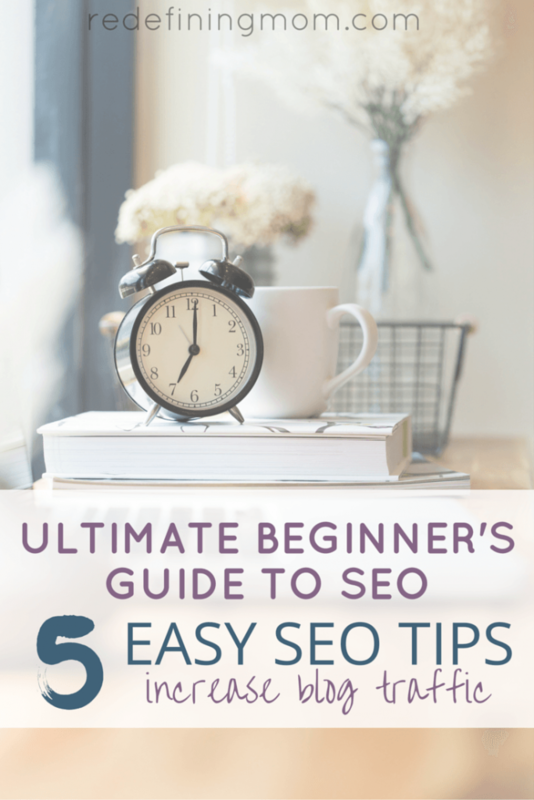 With these five SEO tips, you are now able to improve SEO in a pinch. Now, articles will look better to the search engines and this will mean targeted, more accurate search results. Enhanced search results mean more eyes on your articles. 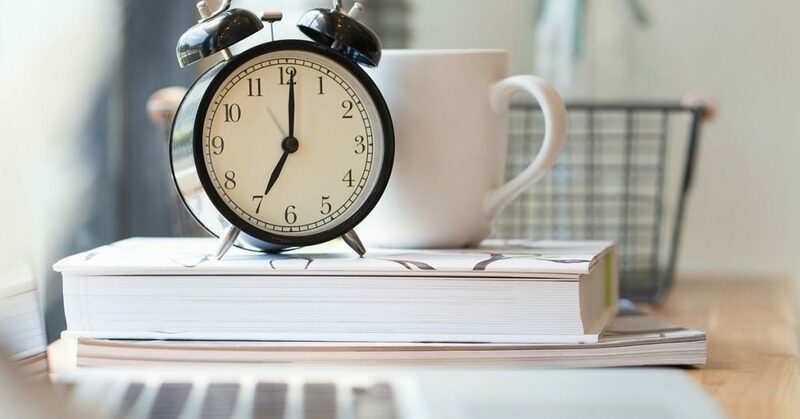 Take these SEO tips and apply them to content you’ve already posted. Not only will it help more people to find those posts since they will rank better, but it will also improve the overall ranking of your site. Take some time to go through all your old content and update it for SEO. If you have a lot of content, you can go edit a few posts at a time to keep yourself from getting overwhelmed. I CAME ACROSS YOUR WEBSITE YESTERDAY! BOY AM I GLAD I DID! I HAVE BEEN WANTING TO GET MY SITE GOING FOR QUITE SOME TIME NOW. I HAVE SET UP SOME BASICS ON THE SITE HOWEVER LIFE AND WORK ALWAYS SEEM TO CREEP BACK UP AND DISTRACT ME AGAIN. I HAVE BEEN SEARCHING ON PINTEREST FOREVER ON HOW TO SET UP A BLOG AND DO SOME BASICS. MOST SITES ONLY GIVE YOU A TINY BIT OF INTO THAT I FEEL IS NOT USEFUL. E V E R Y POST OF YOURS IS SOOOOOOOOOOOOOOOO HELPFUL!!! I HAVE LITERALLY PRINTED TONS OF YOUR POSTS AND ARE GOING STEP BY STEP DOING EXACTLY WHAT YOU SAY!!!!! I HOPE WE COULD BECOME BLOGGING FRIENDS!!!!! I THINK YOUR SITE IS AMAZING AS WELL AS YOUR INFO!!!!!! Hi – what do you mean by long tail keyword? Thanks! Long-tail keywords are phrases that are a lot more specific than your primary keyword. They allow you to dig a lot deeper into a particular topic within your content. For example, if you were writing a blog post about yoga, ‘yoga’ would probably be your main keyword, but examples of long-tail keywords could be ‘yoga for busy moms’, or ‘yoga poses for back pain’ (these are still referred to as long-tail keywords even though they’re really phrases). Long-tail keywords are important because they’re usually less competitive as fewer websites will be using them. As a rule of thumb, the more niche and specific the keywords you use in your blog posts are, the easier it will be to achieve a higher ranking in the search results for these terms. That’s what long-tail keywords help with. The trade-off here is that highly specific keywords will typically bring in less traffic (as fewer people search for these terms), so it’s always a good idea to strike a balance between semi- and highly-specific keywords in your content.